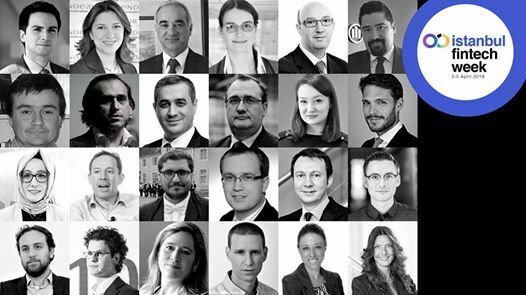 Fintech industry pioneers, practitioners, banks, insurers, asset managers, investors, entrepreneurs and enthusiasts from around the world gather in Istanbul. 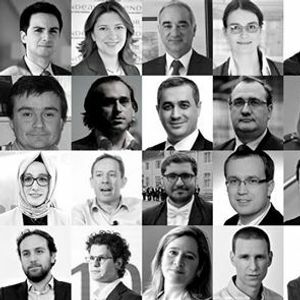 Istanbul Fintech Week will take place in Besiktas Stadium on 2-5 April 2019. 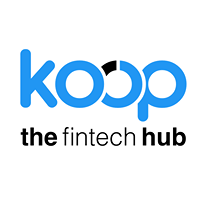 The event is powered by KOOPHub (koophub.com), a regional innovation hub headquartered in Istanbul.